Not only does Pro Service Cleaning, LLC service hotels, schools, hospitals, and offices, but we also provide country club cleaning. Our country club cleaning service has been in existence for over five years, and we are well known throughout the Miami Dade County area. It doesn't matter how big or small your country club is, or how long or short your cleaning project is - we would love to help you out. Our country club janitorial services are varied. Not only do we offer country club room cleaning, but we will provide country club lobby cleaning, restroom/ locker room cleaning, card room cleaning, commercial kitchen cleaning and banquet room cleaning as well. Do you have a coat room? Administrative Offices? Pro shop? We can do it all. 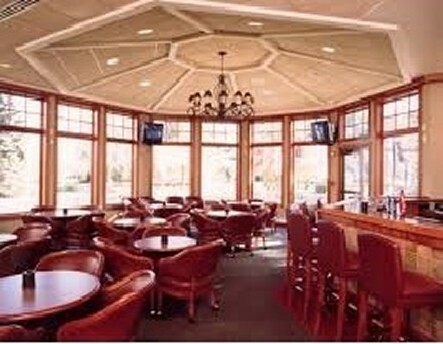 Our country club restaurant cleaning involves cleaning the kitchen area, dining area, and bar areas. We make sure that appliances, floors, and tables are exactly how you want them. Our professional cleaning service staff is well trained in all aspects of care. A country club has events at various times during the week and at all hours of the day and evening. This is not a problem for us, as we can work around your schedule. We offer flexible contracts and times. 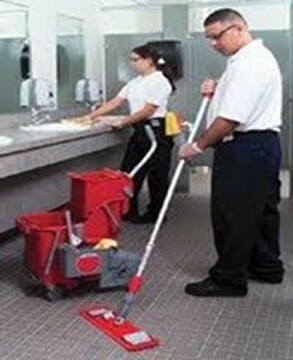 We can provide janitorial services on a daily, weekly, monthly, or project basis. Our staff is ready and willing to come during the day, evening, or night. We work closely with you to make sure your needs are being met and that you are happy with our work. We even offer weekly inspections with your staff to insure that we are exceeding all of your expectations. We have many clients in the South Florida areas. We would be happy to provide you with references so you can hear for yourself about the quality work we provide. Next time you are in need of a country club cleaning service, please give us a call! Pro Service Cleaning LLC, is a Miami Residential/Commercial Cleaning company.Our main offerings include: Janitorial Services, Floor Waxing, Carpet Cleaning, Marble Polishing, Window Washing, Office Cleaning Services,Tile and Grout Cleaning, and Janitorial Building Maintenance.